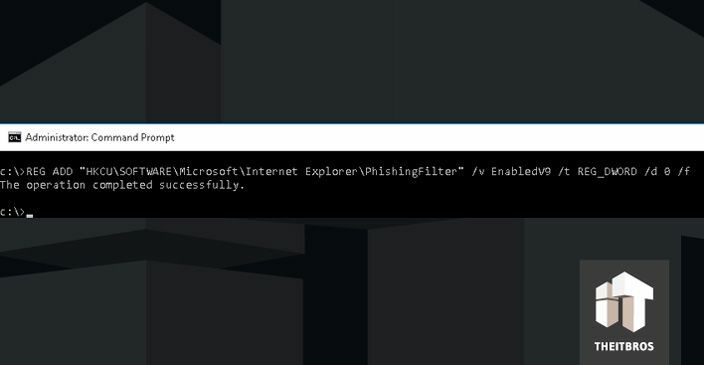 SmartScreen Filter in Windows 10 protects your system from web-based attacks such as phishing, malicious software downloads and drive-by attacks. 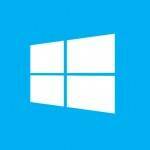 The filter is built into OS and integrated into Microsoft browsers: Microsoft Edge and Internet Explorer 11. Filter is based on the cloud ranking system from Microsoft, which inspects and evaluates each site you are visiting (URL reputation checks) and all downloaded/executable files (Application Reputation protection). Filter analyze and compare information about a file or website with an existing list of malicious sites and files in database. 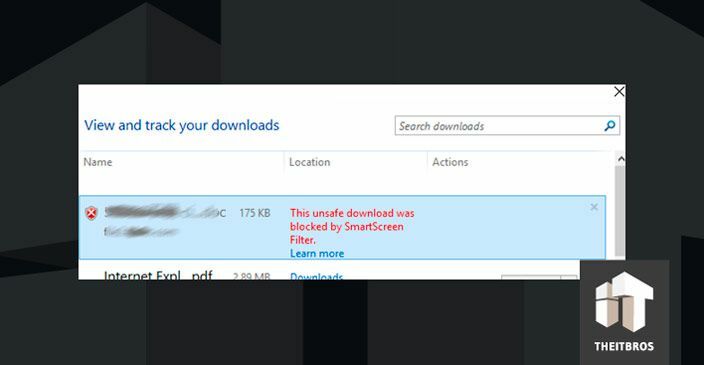 If file is marked as unsafe or it is not available in the rating base, file downloading or execution will be blocked by SmartScreen Filter. So, when you will try to download unknown file using IE or Edge, it will be blocked and user will be alerted in that case. If the executable file was downloaded using a different browser or it was copied from another computer, the filter will trigger when you will try to run the file and block its launch. Tip. One of the drawbacks of the SmartScreen Filter is blocking most of the applications that are not digitally signed. 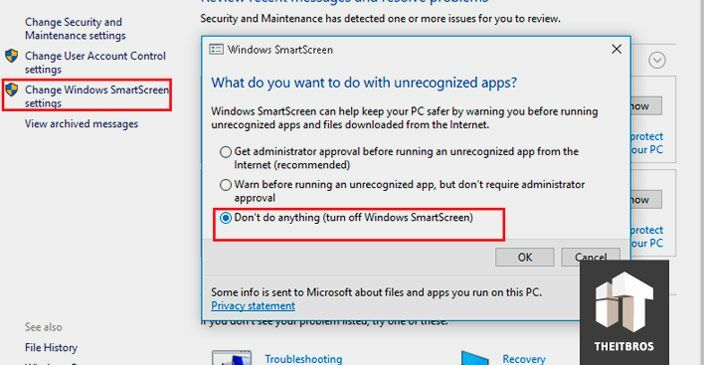 SmartScreen Filter in Windows 10 is enabled by default, but Administrator can change its settings or turn it off completely. Now let’s take a look on how we can change SmartScreen Filter settings. Open classic Control Panel and go to Security and Maintenance. In the left column select Change Windows SmartScreen Settings. 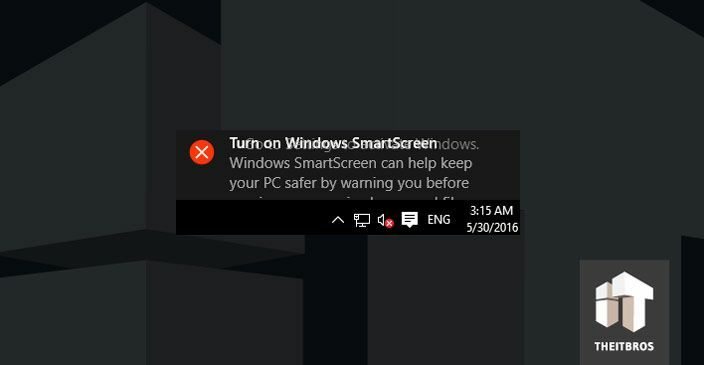 When SmartScreen filter is disabled, you will get a notification you need to turn it on. 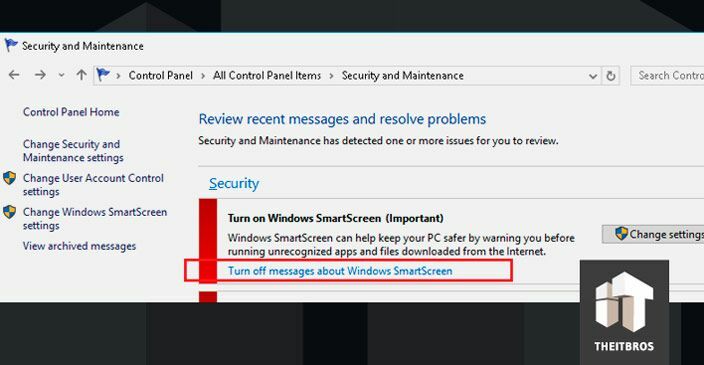 To hide the notification click on Turn off messages about Windows SmartScreen. 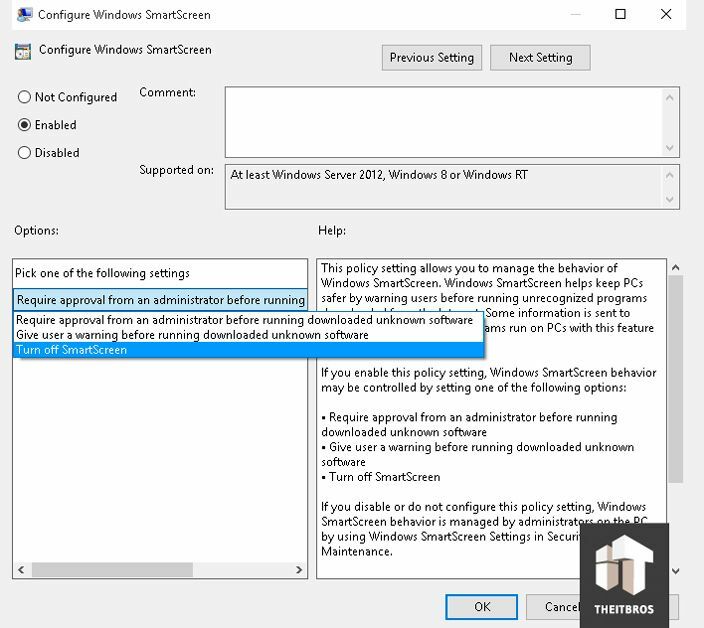 You can configure SmartScreen settings in Windows 10 using Group Policy. 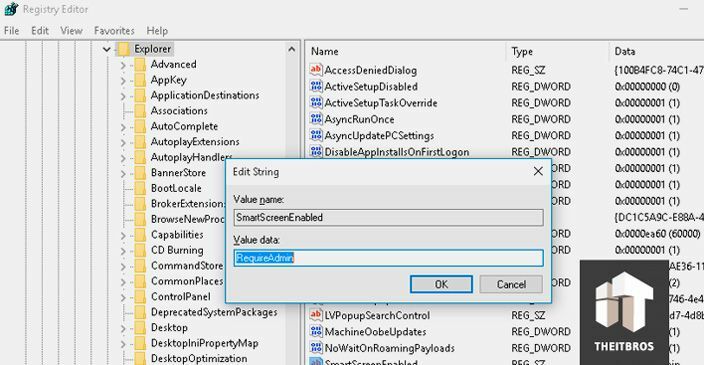 If you configure local computer, open the Local Group Policy Editor (not available in the Windows 10 Home) by pressing Win + R -> gpedit.msc. 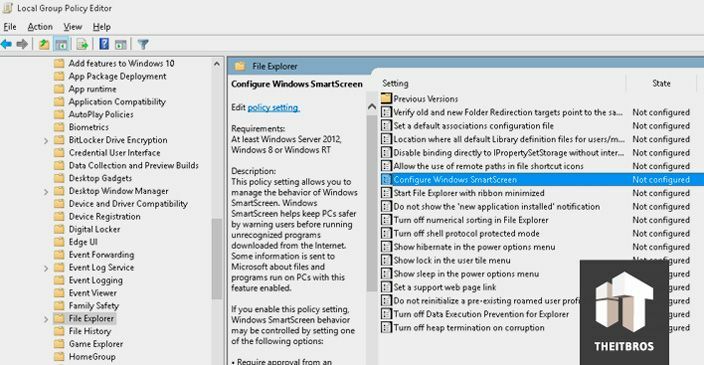 Now go to Computer configuration -> Administrative Templates -> Windows Components -> File Explorer and locate the policy Configure Windows SmartScreen. Tip. If SmartScreen Filter mode set via Group Policy, you can’t change its settings using Control Panel. Also you can change SmartScreen Filter settings using Registry Editor. Run regedit.exe and go to HKLM\SOFTWARE\Microsoft\Windows\CurrentVersion\Explorer. Locate SmartScreenEnabled parameter. Select the filter mode and then restart computer. SmartScreen Filter also analyzes the addresses of sites that are accessed by the Windows 10 Modern Apps. This may block network access to certain applications. In such cases, you should disable the filter for the Windows Store apps. Go to Settings (Win+I) -> Privacy -> General. 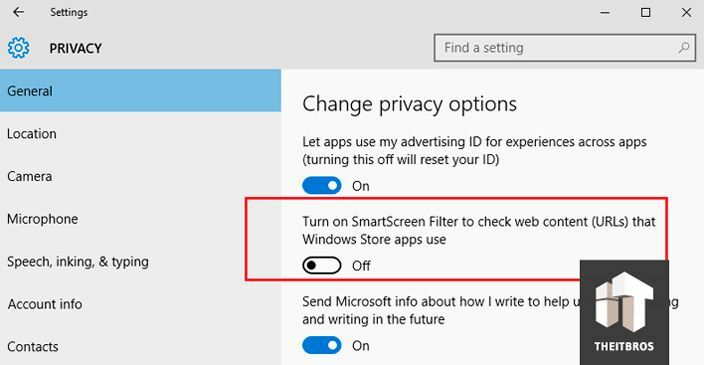 Locate and switch off Turn on SmartScreen Filter to check web content (URLs) that Windows Store apps use. You can make the same action using registry. Go to HKEY_CURRENT_USER\Software\Microsoft\Windows\CurrentVersion\ and create new DWORD (32-bit) parameter (name EnableWebContentEvaluation and value 0). 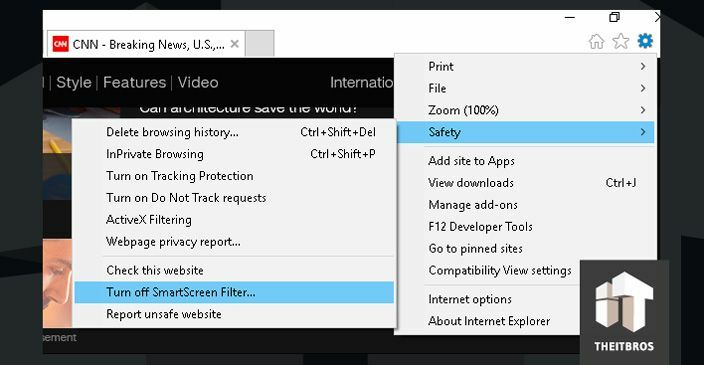 Microsoft Edge browser also has a separate settings for SmartScreen Filter. To disable it, go to Preferences (the button in the upper right corner of your browser). 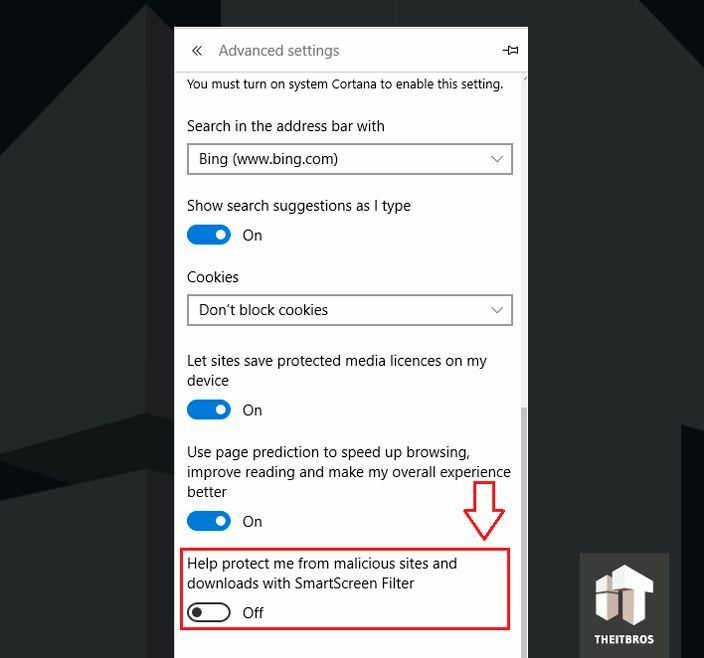 Click on the Advanced Settings and turn off Help protect me from malicious sites and downloads with SmartScreen Filter. To perform the same action via registry, navigate to the following key HKEY_CURRENT_USER\SOFTWARE\Classes\Local Settings\Software\Microsoft\Windows\CurrentVersion\AppContainer\Storage\microsoft.microsoftedge_8wekyb3d8bbwe\MicrosoftEdge\PhishingFilter and create DWORD parameter with name EnabledV9 and value 0. 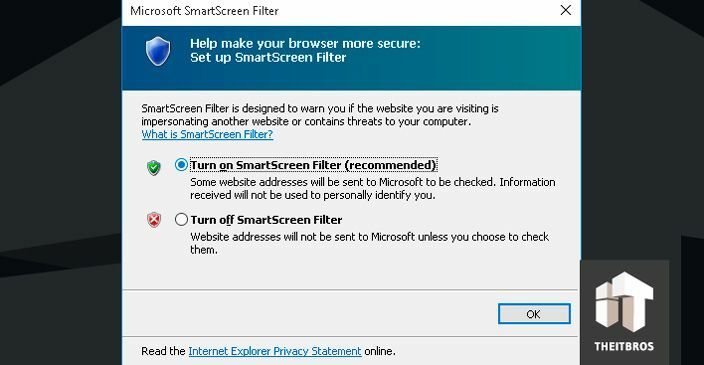 So, in this article we took a look on how to control SmartScreen Filter settings in Windows 10. Hope it was useful for you, guys!